To order a bracelet or necklace, please follow the guidelines here. Measure your wrist just below the wrist bone using a cloth measuring tape or a string. Make sure the tape or string is tight. If you use a string, mark your size with a pen and measure the length to get your wrist size. Add to your wrist measurement using the following estimates. If the bracelet has a toggle or button clasp, add one and ¼"
Next, check our inventory stock. If you like something and want it made in another size, contact us. 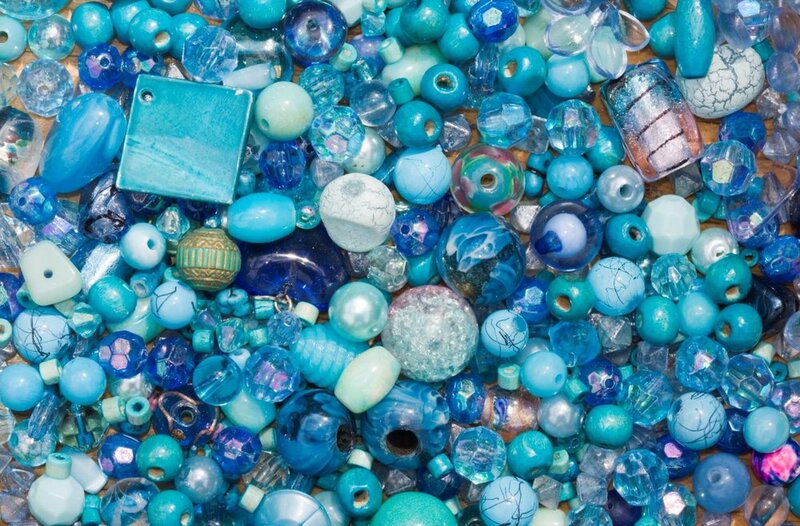 If we have the beads available, we will make it for you - usually within seven days. The images here illustrate some of Jack’s custom work – doors, window inserts, and hangings. There are many other options – room dividers, bed headboards, table tops, etc. 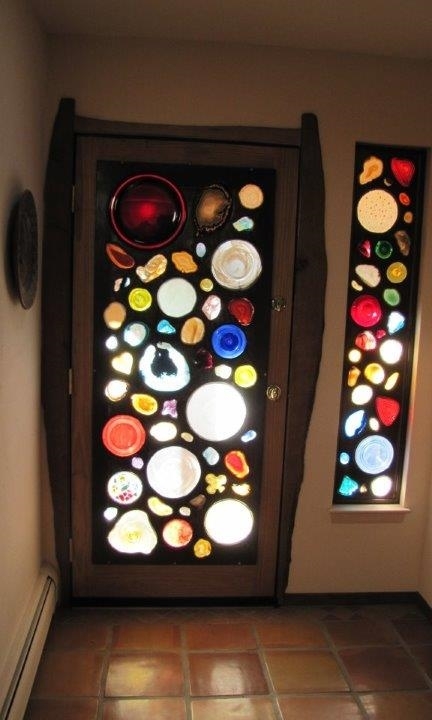 The choices, sizes, and colors are endless – fused glass, rondels, thinly-sliced translucent agate, glass rock, stained glass, favorite glass plates or objects. Send us your pieces, or describe what you want, and we will do our best to find them for you. We maintain stock of agates in various colors. You will decide what we use. Certain woods work better and, if you have a favorite, discuss it with Jack. After we receive your order, the time to delivery is a function of the final product size, the types and availability of materials requested, and the number of other projects already in the works. Our approach has changed over the years. We now build door “hangings” that mount inside on an existing full pane door. We find that over time very heavy wood doors, typically two inches thick with embedded stone and glass, can warp and don’t always maintain the kind of seal needed in our north woods winters. In addition, if you move, your investment can go with you far more easily. Contact Jack to discuss your project. Use the link on this page or call 1-800-413-0116. Wearable Art provides distinctive jewelry incorporating crystals, glass beads, metals, stones, and other items created by talented artists living in northeastern Minnesota. Our artists bring their individual styles, colors, and material preferences to create distinctive products you will be proud to wear. Every piece will enhance your wardrobe and generate many compliments. Be casual, trendy, or elegant – go from jeans to the office to dinner wearing a Lasting Perception design. Contact Liz about a custom order for a wedding or special occasion – whether you’d like a single piece or a set, or whether you want to match a prom dress, your bridesmaid’s attire, or to go with a favorite outfit, let us create the perfect piece(s). Please see our products to shop for items now in stock. 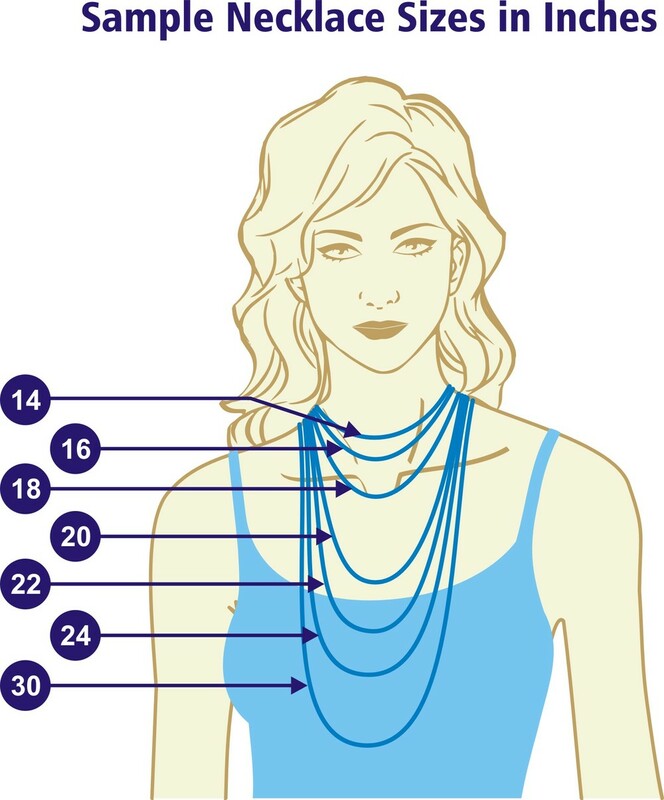 Before you order, Check our Measuring Guidelines. Call us at 1-800-413-0116 or email customerservice@lastingperception.com.